Smokeless Image is one of the most surprising players on the ecigarette market and even though it’s not a very well known brand, their products are of impressive quality and a lot of positive reviews have spread across the online world in the last few years. They have managed to keep a reputation for themselves from the beginning and now they are fighting for supremacy with other top companies. Their goal is simple: ultimate customer satisfaction and the best electronic cigarette money can buy. Like many other companies, Smokeless Image has built a name for itself due to its cigarette-a-like devices that mimic the smoking experience to the last detail. 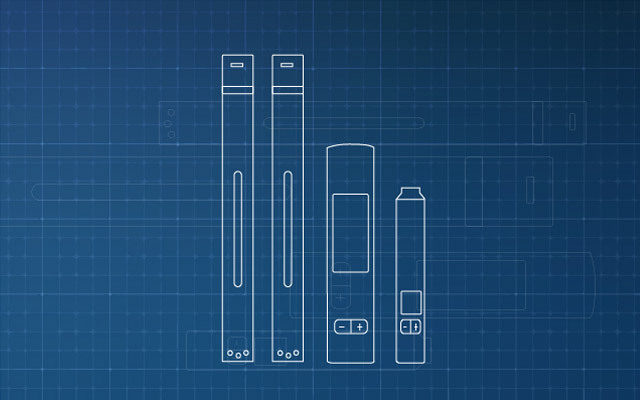 They have eight different cig-a-like starter kits, a 2600mAh Variable Wattage/Variable Voltage Kit is designed specifically for their cartomizers and clearomizers, disposable ecigarettes and even a disposable ecigar. You also have the option of buying their eliquid in 5, 10 or 30ml bottles with four different nicotine strengths to choose from. Presentation is clearly not the brand’s strong point, as all their different kits come in exactly the same box, with the extra accessories just thrown in there. But then again, the package entices you to try the product by using bright colors and their signature logo on a black background that screams out energy. Even though it’s pretty simple, it has a nice appeal and you expect a great product just by looking at the box. The simple two piece design is the same as most companies but Smokeless Image offers the user a very high degree of customization to their kits ranging from a lot of battery colors to even the colors of the LED tips. 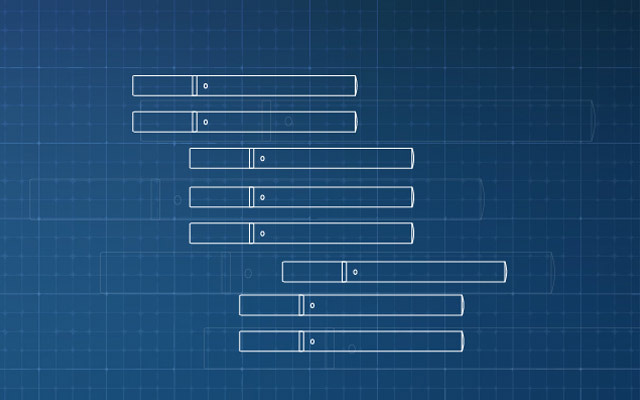 Overall the design is simple but robust and the quality of the devices is really impressive. Some of the battery color options are: Black, Blue, Green, Orange, Purple, Red, Yellow, Pink, Rainbow, Silver, White, Gold, Lime, Copper, Sky and Raspberry. The LED light color options are: Blue, Green, White, Orange and Purple. 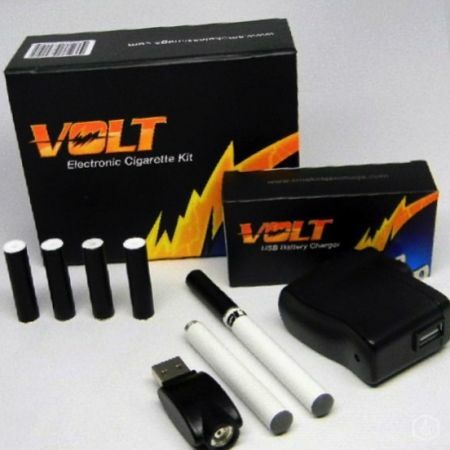 The Volt Standard Starter Kit can be purchased for $44.95 and comes with a three month warranty. Also if you are not completely satisfied with your purchase the company has a 30 day money back guarantee. You can read about terms and conditions on their website. 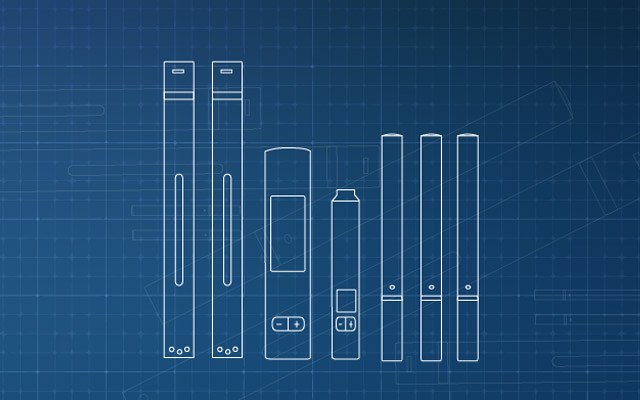 Smokeless Image offers KR808D batteries for its electronic cigarettes and they are clearly some of the best on the market. The 65mm batteries are rated with 220mAh while the 78mm give an amazing 320mAh which is a lot more than other similar brands. 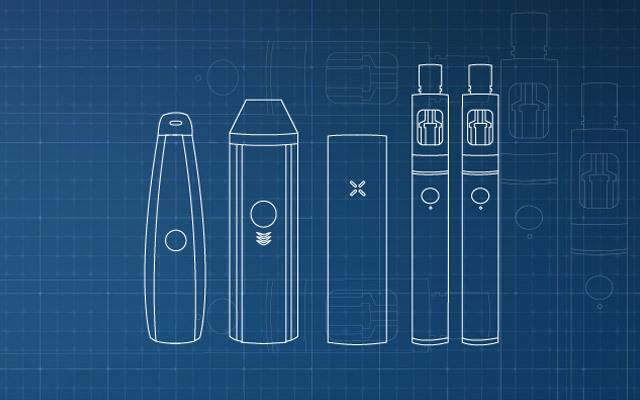 You will get about 4 hours of vaping from the automatic battery and about 3 hours from the manual; this is rather impressive when you think about their cig-a-like size. The automatic battery switch is very sensitive, promptly activating the atomizer at just the right draw intensity, while the manual performed flawlessly too throughout the testing period. Smokeless Image automatic batteries are sealed which minimizes the chance of a short-circuit due to eliquid leaking. They are regulated at 3.6Volts and have a cutoff time of 5-7 seconds. Smokeless Image has a wide variety of flavors for their cartomizers and eLiquid. 555, Freedom, Ice menthol, Cappuccino, Cherry,Classic Grape, RY4, Country, Dessert Joe, Grape, Chocolate, Menthol Burst, Mint,Vanilla and Watermelon are going to make you fall in love with the brand and it’s going to be pretty hard to choose a single favorite. 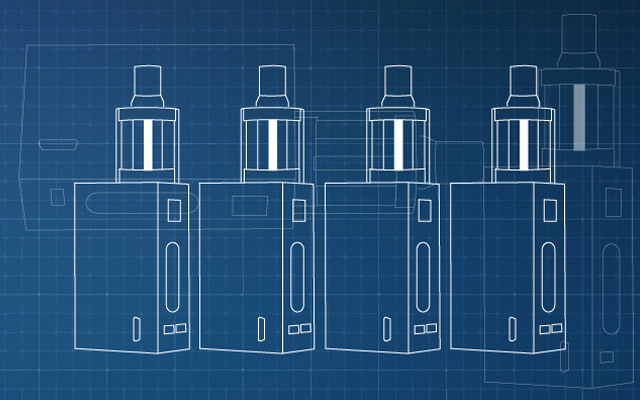 All their flavors come in 4 levels of nicotine strengths (0%, 0.6%, 1.2%, and 1.8%). Even though it’s not as popular as other brands, Smokeless image clearly impresses in terms of quality, performance and pricing. They use some of the best batteries we’ve tested giving good vapor production and great throat hit. 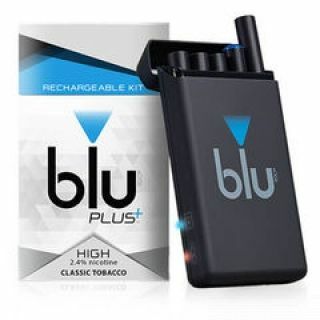 It’s the perfect ecigarette for beginners and everyday vapers and with 30 day money back guarantee and 3 month warranty they clearly have their minds set on customer satisfaction.